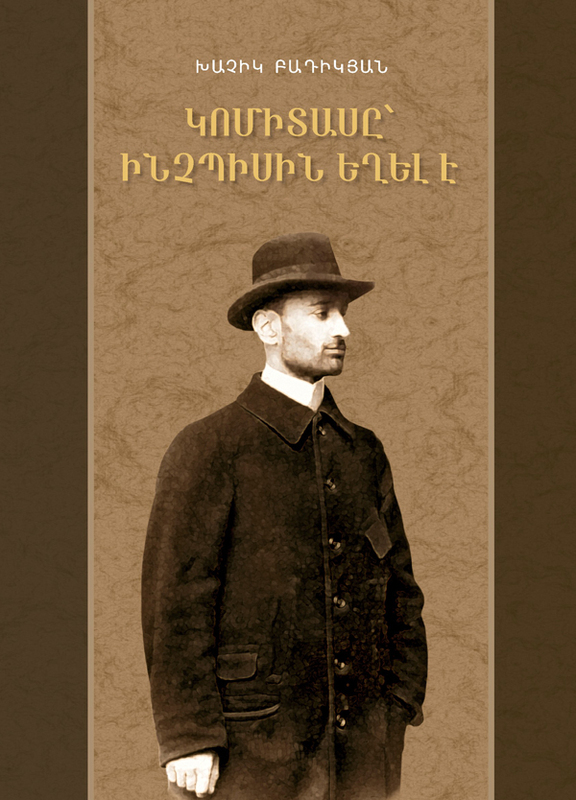 Based on rich archive materials, memoirs of many of his contemporaries, appreciations expressed by world-known musicians and artists, as well as data taken from fictional and scientific literature, this book is a thorough biography to honor Komitas Vardapet, who crystalized the Armenian song and introduced it to the world. The book is accompanied by the poem of “Never Silent Belfry” by P.Sevak, as well as by poems, scientific articles and words of gratitude to honor Komitas. The presence of his own songs in the book gives it an even better credit.